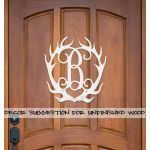 Add a splash of class with a wooden monogram. 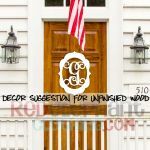 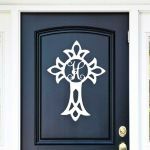 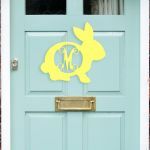 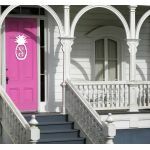 Dress up your door wreath with a wood monogram or attach a door hanger to the back and turn your new wooden monogram into a wooden door hanger. 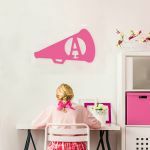 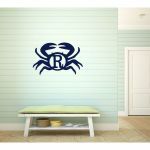 Your monogram wall letters are the perfect touch to nursery decor. 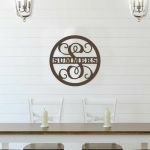 Choose from 1/4" mdf wood for indoor home decor projects or go with 1/2" birchwood for outdoor use.